Day Sixteen: Share some tips that you think would be beneficial for those who want to study abroad. Hi! 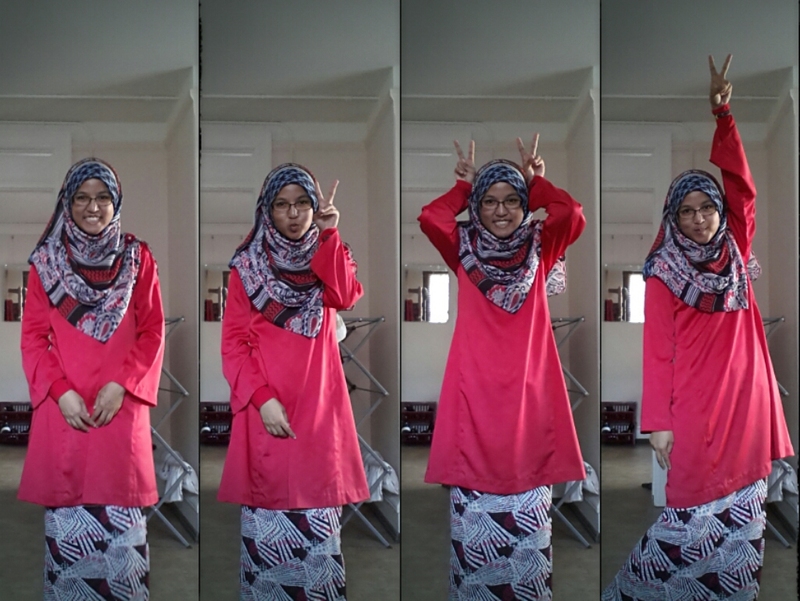 We’re on the second half of the challenge already, Alhamdulillah. I didn’t expect I would be able to complete half of the challenge (even though I missed a day or two but still, I covered it up), so yeah, I’m proud of myself *pat myself on the back* #ForeverAlone Lol. 1) Think about why you want to study abroad. Don’t do it just because they expect you to go abroad. Don’t do it just because your friends are doing it. Don’t do it just because you see everyone around you doing it. Don’t do it just because your parents want you to. End of the story? Don’t do it for anyone else but yourself. Reflect back and think about why you really want to study abroad. What attracts you to the place? What about that particular country appeals to you? If you can’t come up with reasonable reasons to why you’re going abroad, then, might as well you study locally. 2) Prepare yourself mentally, physically and spiritually. You have no idea how different life is going to be once you’re here. The pressure, the challenges, it is not the same as it is back in Malaysia. You’d be challenged to the fullest, your faith, your principles. Never let your principles lose to their cultures and habits. I know this is a pretty cliche advice, but it is, without doubt, one of the most important one. 3) Learn to be independent. This is especially true if you’re coming to the States, since you’d most probably have the opportunity to choose your own courses, to plan your schedules and all. And in universities, most of them do not check the attendance in lectures and all, so it is ultimately up to you to turn up for classes and pass up your assignments and tutorials. Heck, you can even skip the exams if you want to, nobody would care. The professors certainly wouldn’t know if you’re not in class, especially if they have 300-400 other students to teach. Best way to ensure that you still have money for trips during the holiday and breaks, try to find an on-campus jobs. Work in the dining halls, find some random part-time jobs that you can do. At least you can make some pocket money. But remember, plan your time wisely so you can balance your work and studies. Studying abroad is not a privilege, especially if you’re on a scholarship. It is a responsibility, a heavy burden placed on your shoulders by the people of the nation. No, I am not saying that you must come back to the country and work for the government after you graduate and stuff. That’s totally up to you, I wouldn’t comment on whatever choices you make, but remember, you are given the responsibility to hold the scholarship. Out of everyone in the country, you are one of the lucky few to be chosen. Prove that you are worthy of the scholarship. Don’t treat it like a privilege, that you deserved the scholarship [even if you do]. Never slack off just because you can get into a university abroad. Never feel like, “Oh, I’m so good that I’m here now.” Never do that. You’d still have to work hard. You’d still have to put in the effort, even when you’re still in Malaysia. 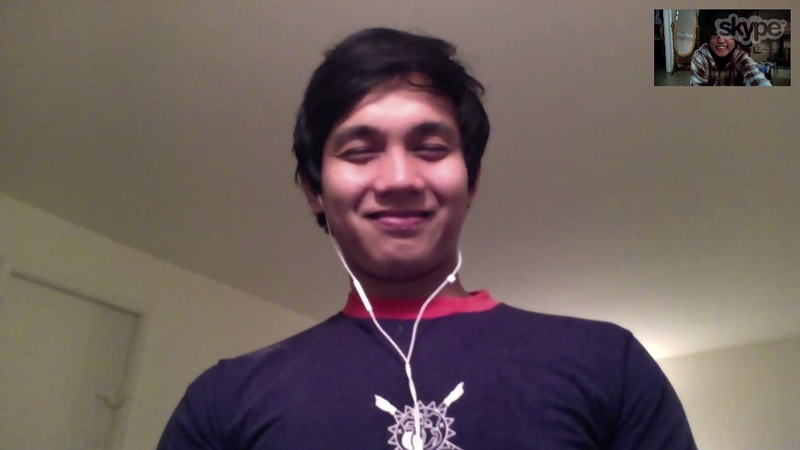 Oh, and I skyped with one of my seniors back in INTEC, Fauzan, for about an hour and a half tonight. He’s currently in Pennsylvania State University right now as a sophomore. (This is totally random, I know) Hahah. Are your senior taking actuarial science too? The one in Penn State? Fauzan? Nope. Previous post	Why Study in the USA?